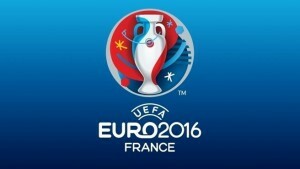 BBC and ITV have acquired the UK television rights to the next two editions of the UEFA European Championship in 2016 and 2020. 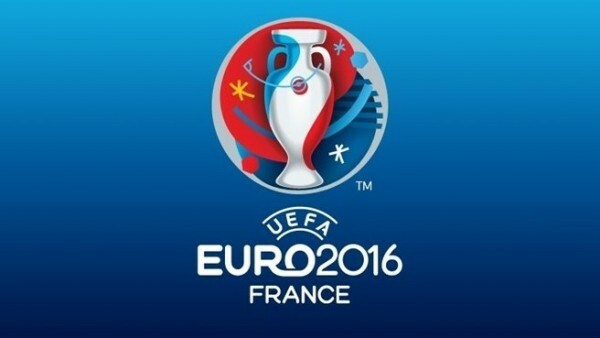 Under the deal, all 51 matches from Euro 2016 and Euro 2020 will be broadcast live across the BBC and ITV, with coverage on respective online, digital and mobile services. The agreement also includes highlights and catch-up television rights for broadcast in the UK. The next edition of the competition will take place in France next summer and will be the first edition of the European Championship to feature 24 nations. England, Wales and Northern Ireland have all qualified for the tournament. Euro 2020 will be a unique edition of the competition, hosted across Europe, with London’s Wembley Stadium hosting the semi-finals and final. UK listed-events legislation stipulates that the entirety of the European Championships must be shown free-to-air.